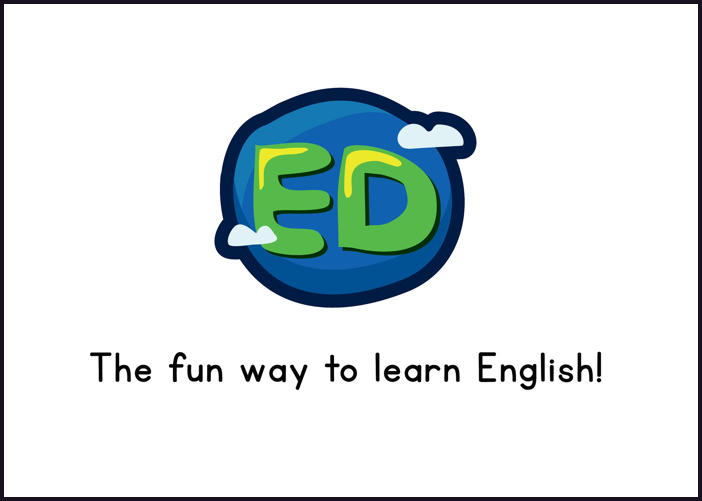 English Duniya is a great app for english learning that provides kids in the age group 8-12 with a fun and engaging way to learn English. It’s a world in which the child travels through different regions while unlocking different skills. It’s a world that understands the child and adapts lesson plans accordingly. The current content is for grades 1-3. I worked on this project as the sole designer from inception to first launch in Mumbai, India.